Natural rejuvenating oil for beautiful healthy glowing skin! A new 1 oz size of the same fabulous oil! Now your bottle lasts longer! 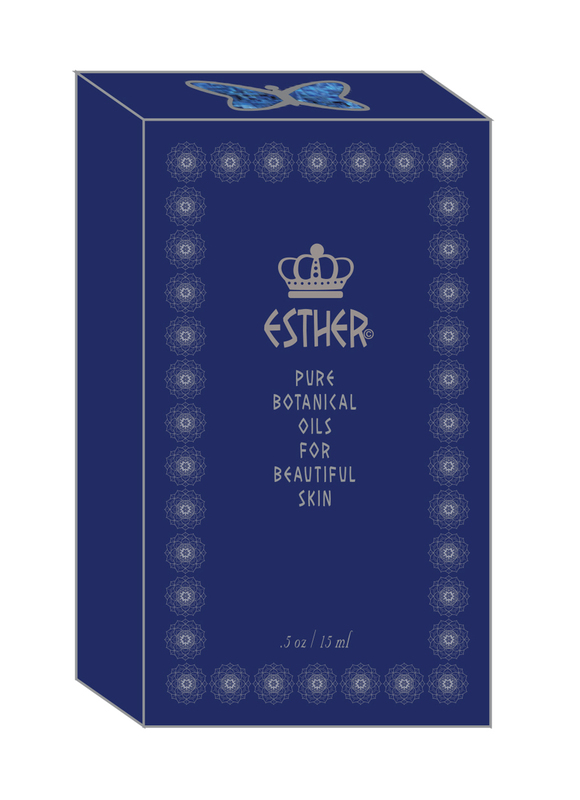 "Queen Esther" botanical oil blend for beautiful skin is made from the finest pure and natural ingredients: Lavender, Frankincense, Myrrh, Cedarwood, Palmarosa, Rosewood, Green Tea Extract, Lemon, Vitamin E and Organic Jojoba oil from Israel. Apply a coin sized portion to your face following your cleansing ritual. Use morning and night for optimal benefits. Breathe in the calming aroma to ease emotional tension and stress. Allow the fragrance to enhance feelings of well being as your skin is pampered & treated with healing plant oils. This oil calms my skin, and my spirit. It truly hydrates and calms any red spot. My skin tends to be dry, so this protects and is pure. 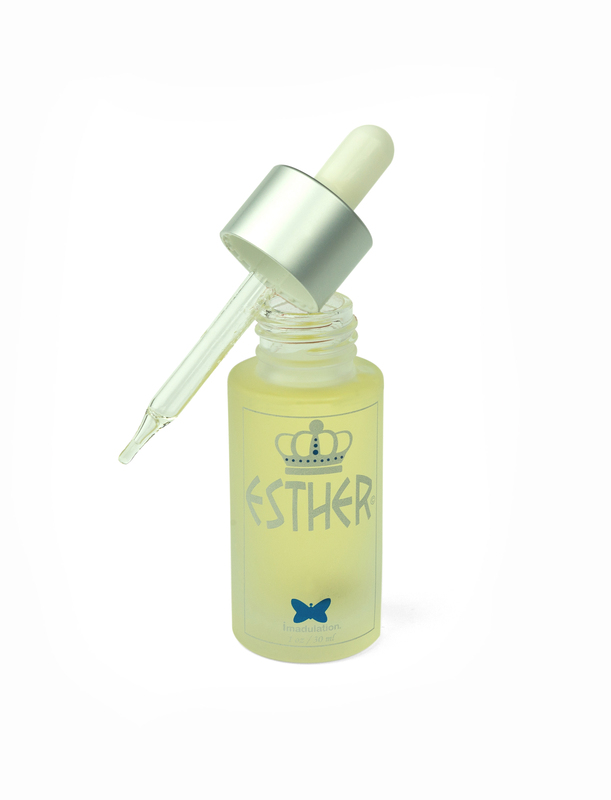 I love this Esther oil. I use it every day. The scent relaxes me and calms me, and the oil feels so healing on my skin. My skin is dry, but with Esther Oil my face feels soft and younger. This oil is incredible. I love how it’s quickly absorbed and does not leave my skin feeling oily. My husband always comments on how good my face smells afterward which is a huge plus! Love it!